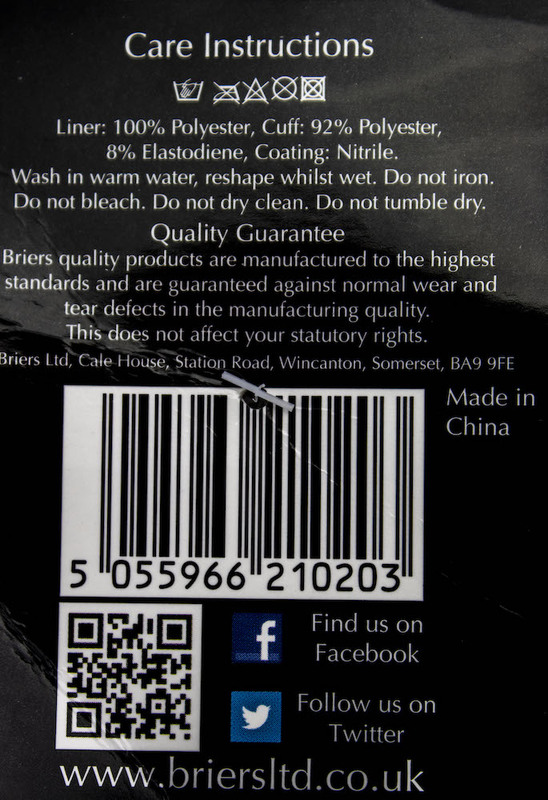 The product code for the gloves is: B7020. The Cool Grey Seed and Weed Gardening Gloves protect hands from dirt and water while working with soil and plants, and they also allow hands to work more effectively by improving grip. 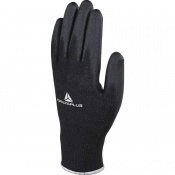 The nitrile coating on the palms is waterproof to keep out water, including rain water and water from watering cans. 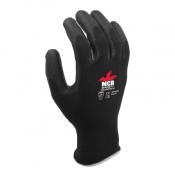 It will also help to improve grip, making handling gardening tools much easier and safer. Working long hours in the garden can be rewarding, but it can also often be tough work. The B7020 gloves have been designed to help keep hands feeling cooler and more comfortable for longer, as they feature a seamless and breathable liner. This breathability allows air to circulate more freely. The Seed and Weed Gardening Gloves are provided in an attractive cool grey colour. They are elegant and appealing, providing a touch of personality to the gloves, and making them an ideal gift for any gardening fan. 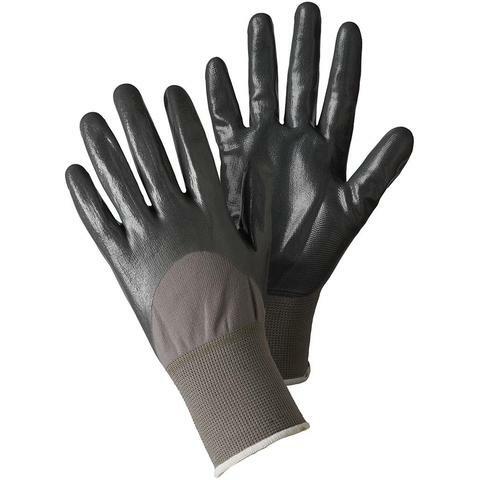 The Briers Cool Grey Seed and Weed Gardening Gloves B7020 are available in a single size that should be suitable for most users. Please consult the table below for details.